City’s work with a local primary school has helped it to obtain an outstanding score in a recent Ofsted report. 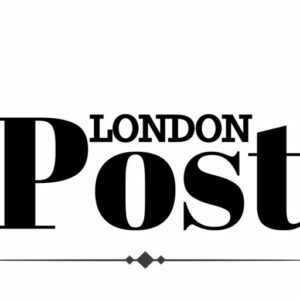 Over the past year, City has worked closely with Hugh Myddelton Primary School, offering tutoring in Maths and English and running summer schools and Spotlight Days. 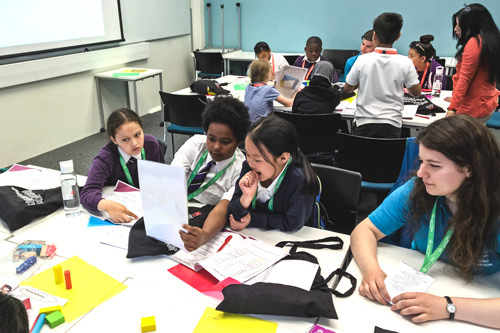 This work is part of a wider programme of widening participation and outreach projects run by City to improve the prospects of school children from lower income backgrounds and groups underrepresented at university.